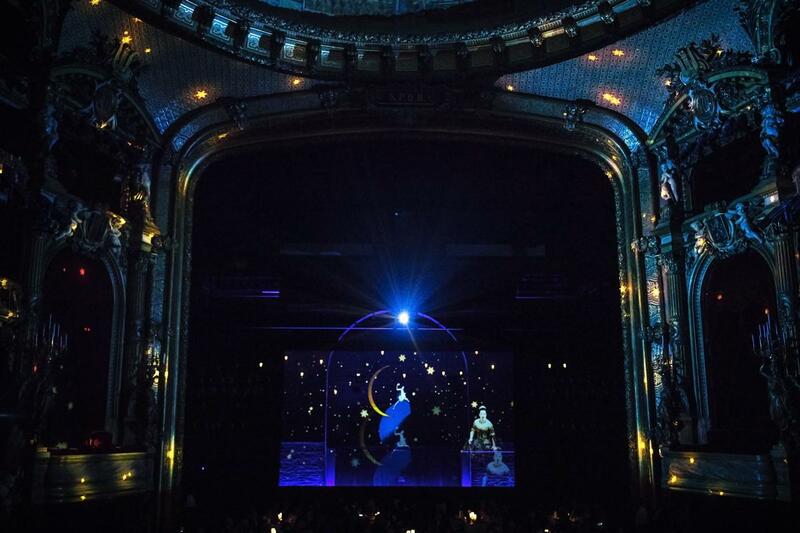 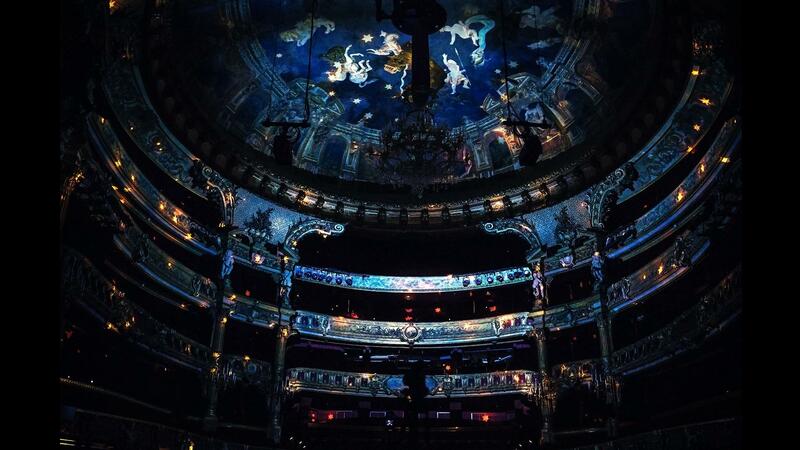 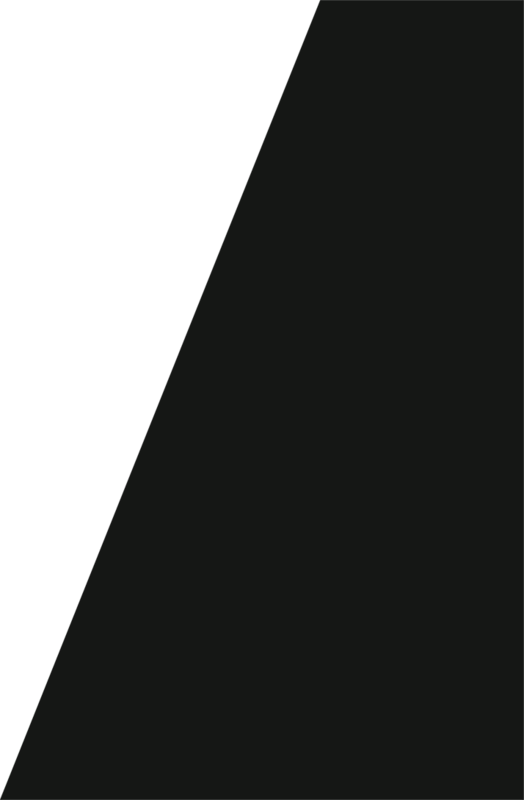 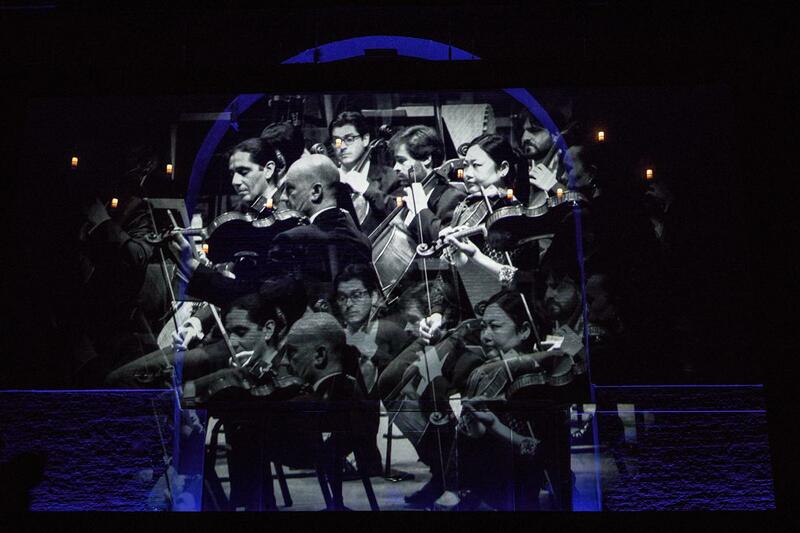 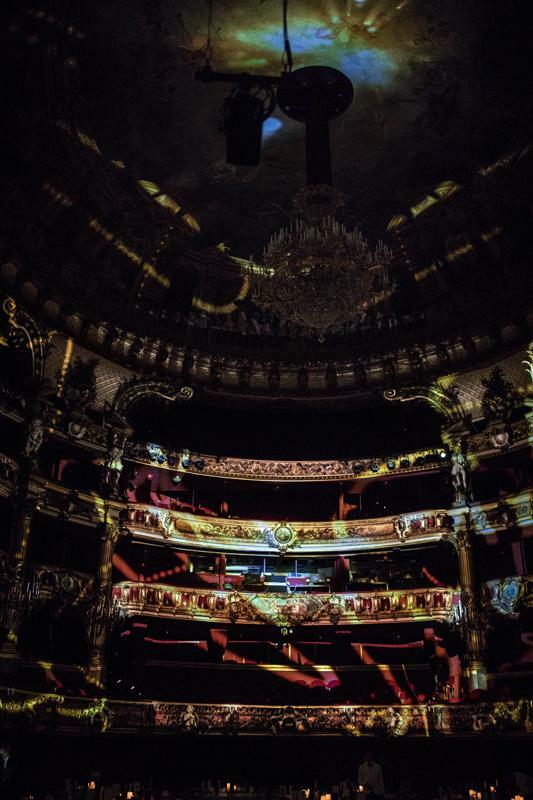 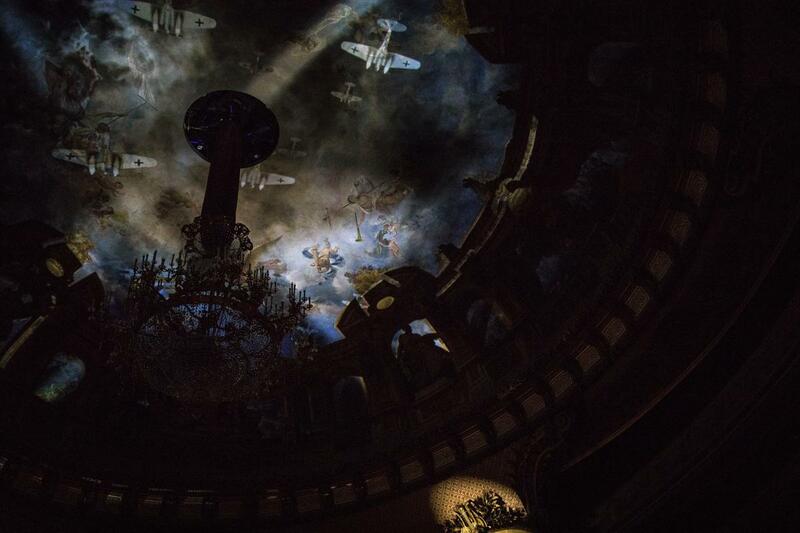 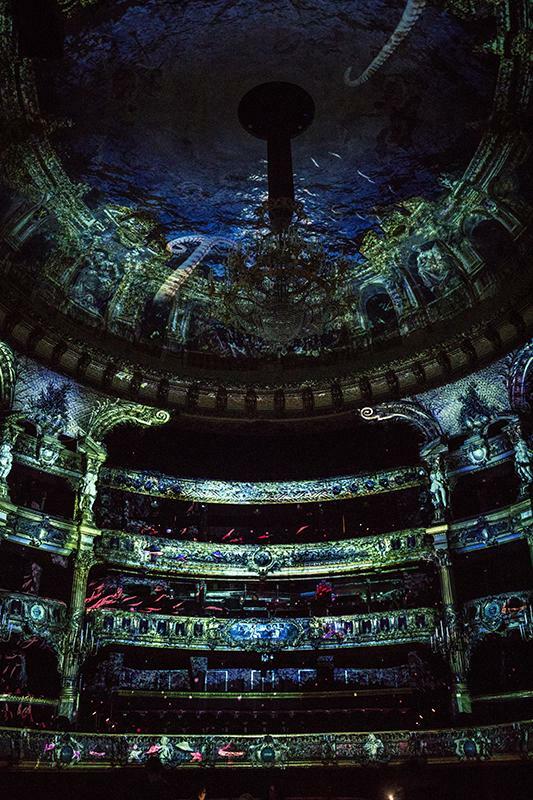 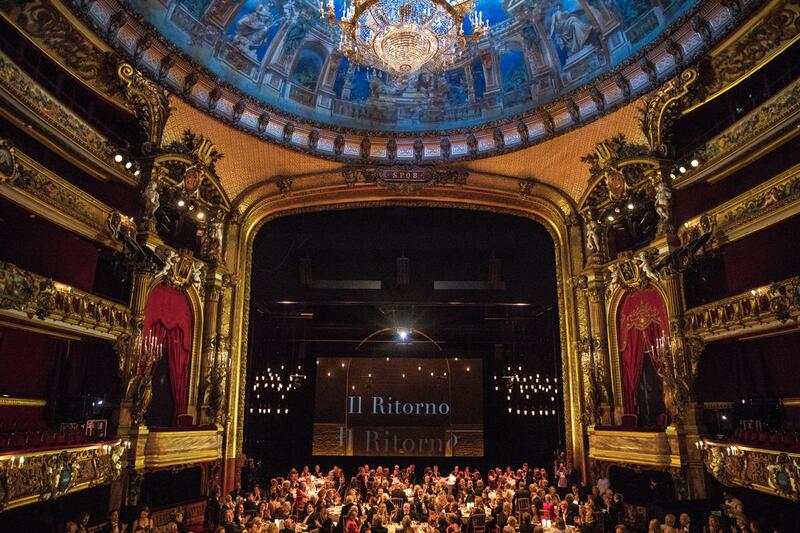 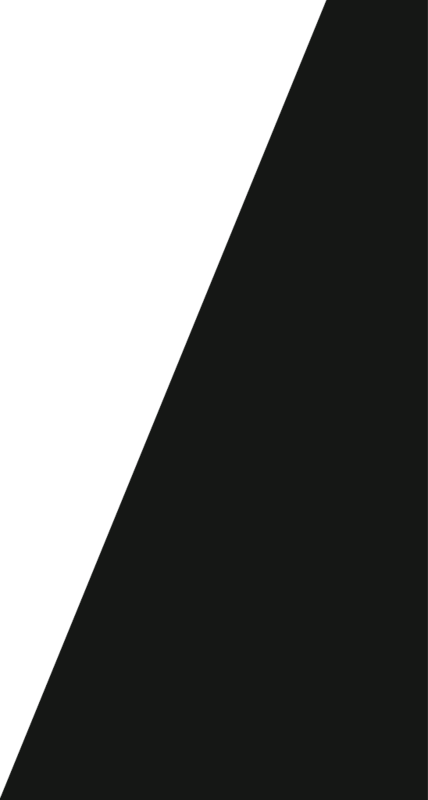 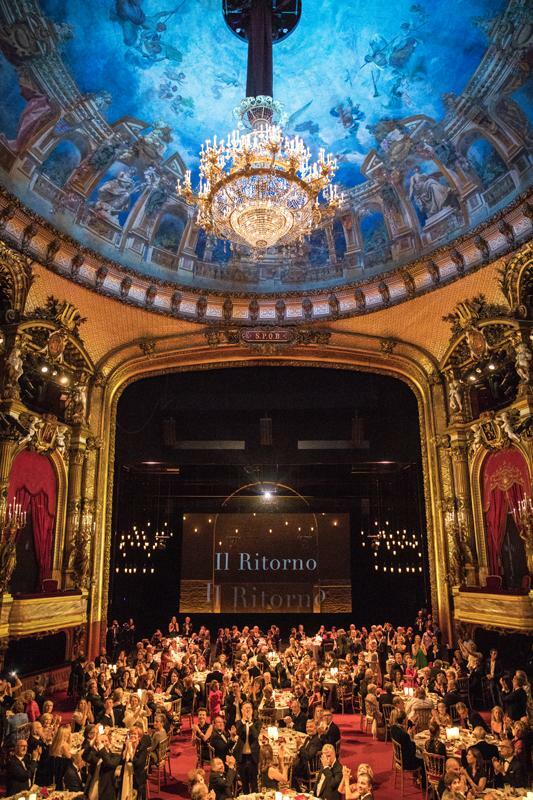 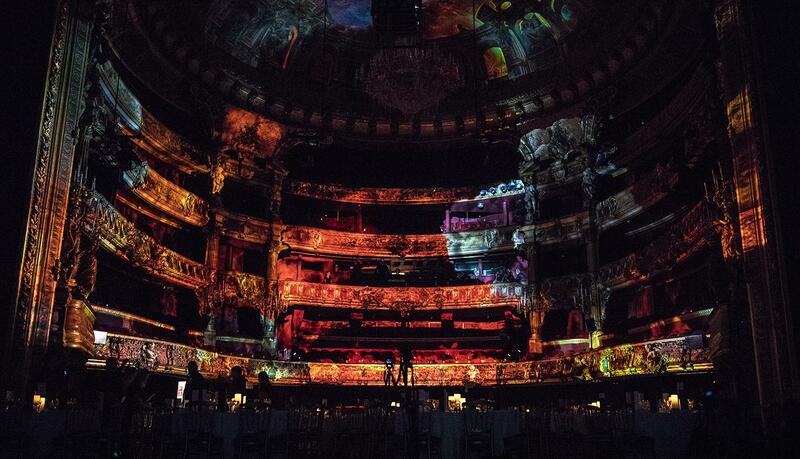 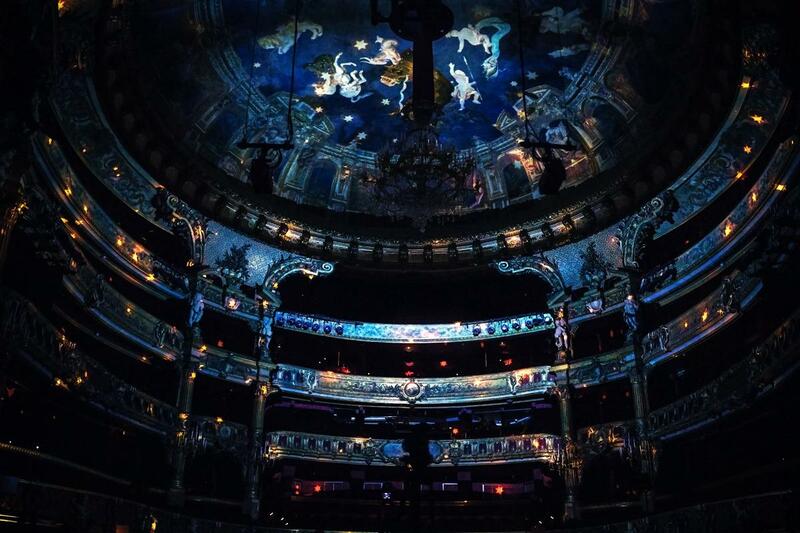 La Monnaie Royal Theatre has approached Dirty Monitor in order to innovate and to make memorable its traditional Patrons dinner entitled this year "IL RITORNO" (the great comeback) after a two-year break caused by renovation works. 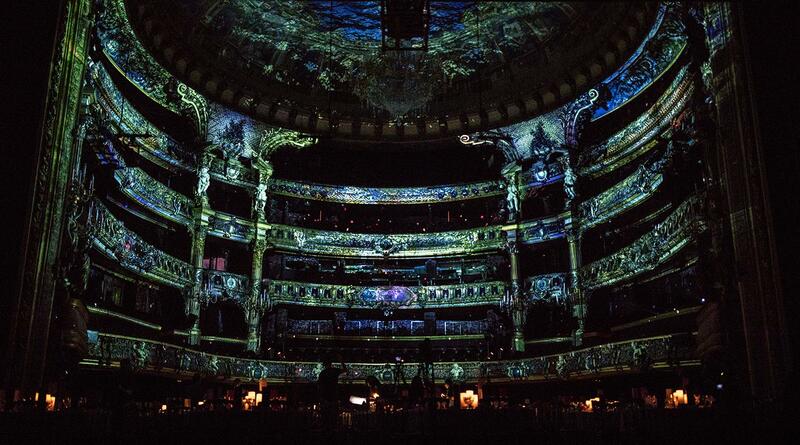 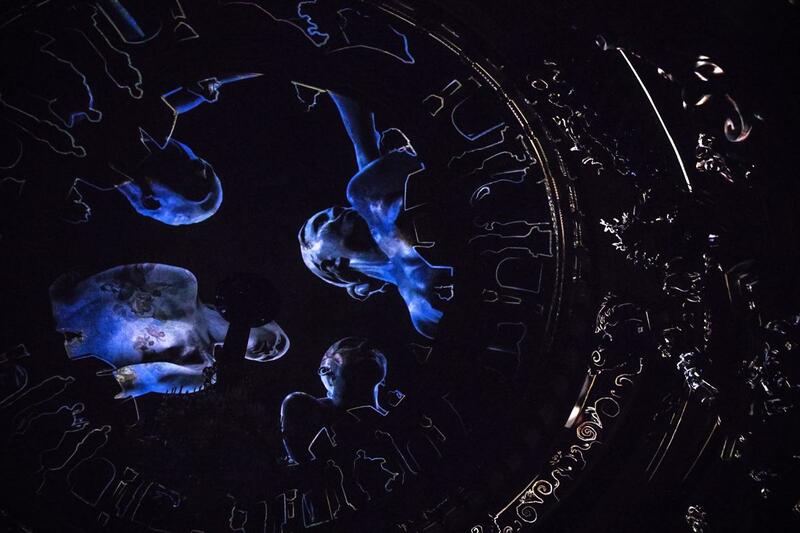 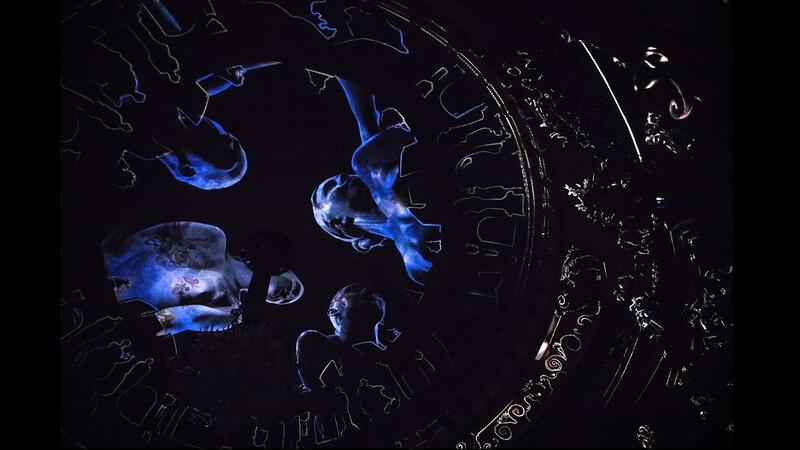 Dirty Monitor has chosen on this occasion to propose a spectacular sound and light show presenting different universes and recounting 300 years of history at the pace of great operas. 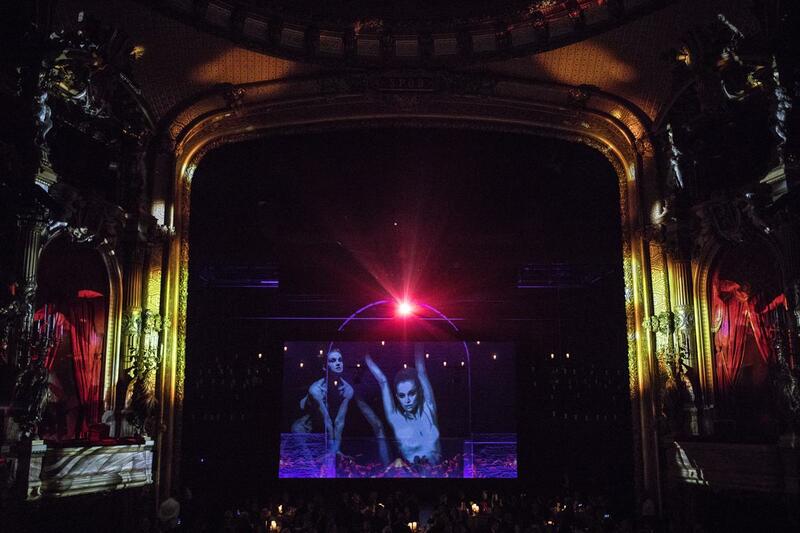 This visual and auditive immersion aroused strong emotion in the illustrious guests. 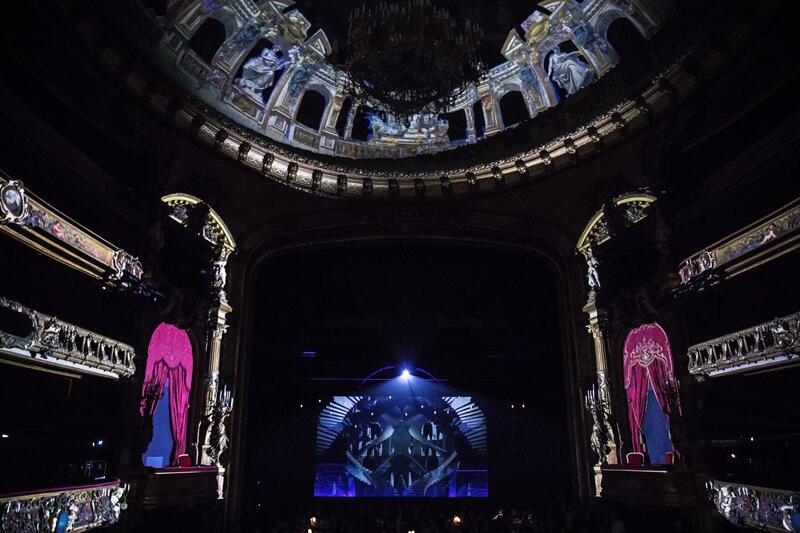 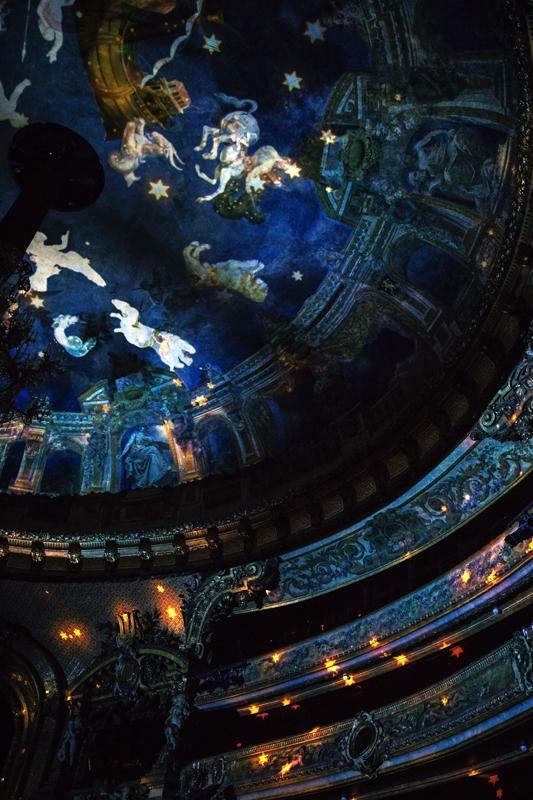 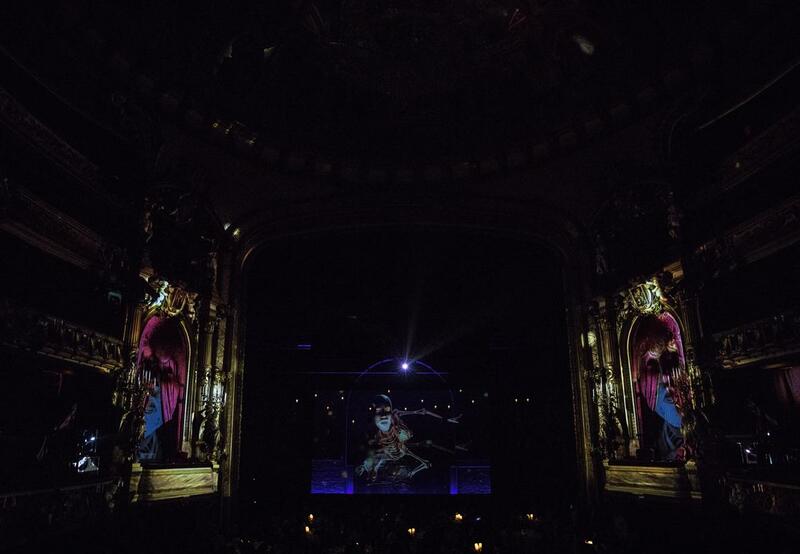 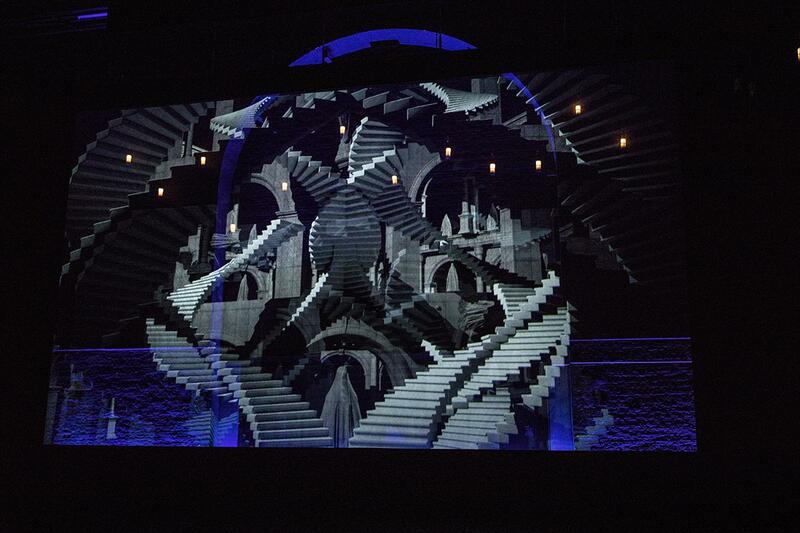 With projections at the level of the ceilings, columns, balconies but also on a holographic screen positioned in front of the stage, this project has represented a real technical challenge. 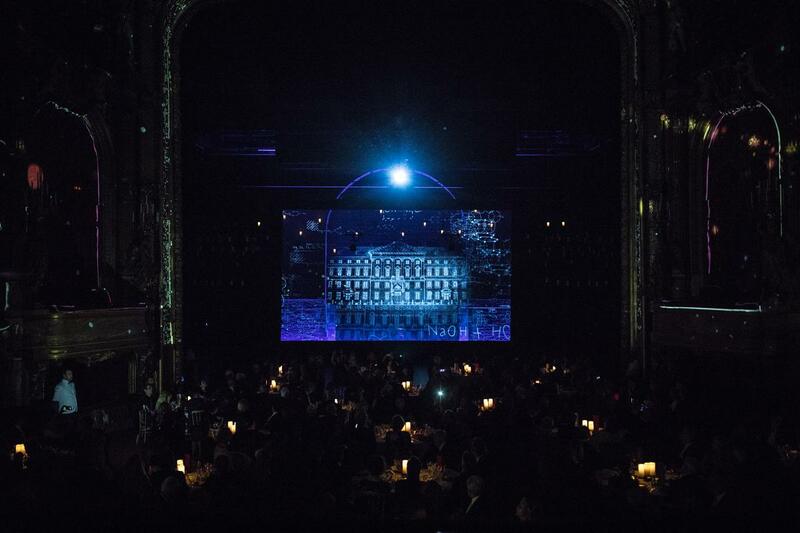 An exceptional menu imagined by 4 starred chefs and an auction of old La Monnaie seats personalized by renowned artists as Arne Quinze, Berlinde de Bruyckere, Charles Kaisin, Christophe Coppens or again Thierry Bosquet have also contributed to make this dinner an extraordinary event.